Santa Margarita Toyota is a car dealer in Orange County, CA offering new, used and certified used cars for sale including cars, trucks, SUV’s and commercial vehicles. 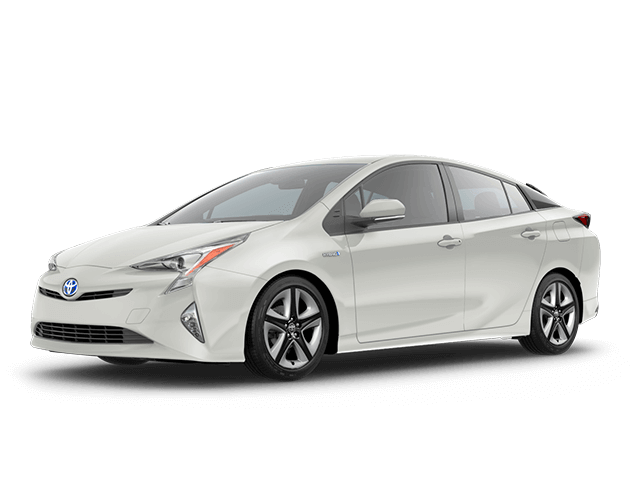 Our car dealers offer numerous financing options on our selection of Toyota cars for sale. We also offer competitive pricing for your vehicle trade-in. Check our inventory for current car dealer specials in Orange County, CA. We invite you to visit our car dealers in Orange County, CA today for a test drive.